Thanks Charles. As far as I can tell, somehow half of my mail service log files are being directed at an empty directory. What’s odd is that they work just fine after the server is bounced. Looking in terminal at the root locations now though, shows empty. Any tips as to why? 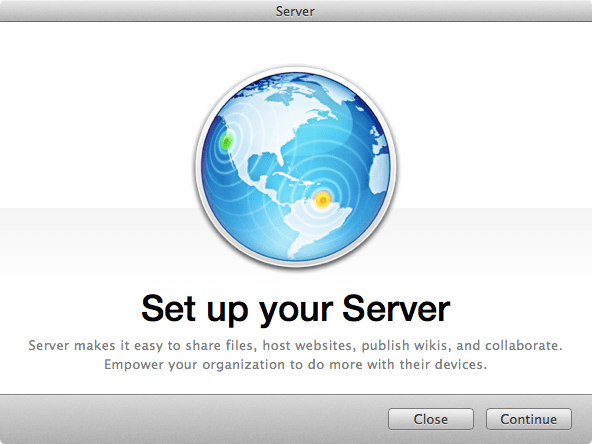 Next Next post: Hosed Your Mountain Lion Server? Reset it!